Each Sunday night in February and March, the Hillsong worship teams worshipped and hit record as Reuben Morgan, Joel Houston, Ben Fielding, Taya Smith, Annie Garratt, Matt Crocker, David Ware, Jad Gillies, Marty Sampson, Jay Cooke, and others led the church. In April, members of the creative team flew for 24-hours from Sydney to New York City to capture the album’s cover in the city’s iconic Times Square – all in an effort to convey a message. One name was at the heart of this bold statement. 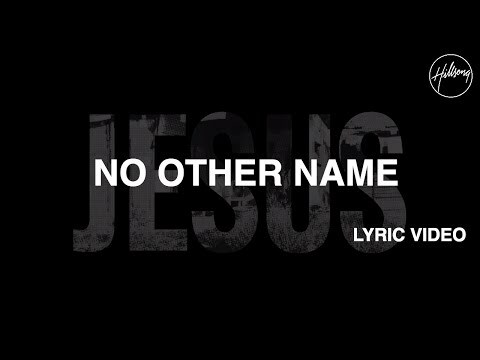 'There is No Other Name, Jesus Christ our God’. It’s His name we declare. It’s His name we honor. And, it’s at His name every knee will bow. NO OTHER NAME. 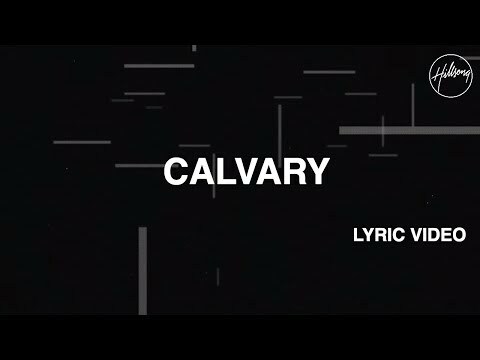 These are more than songs, they are an expression of Hillsong’s desire to proclaim JESUS. They are about Him, for Him and to Him. The prayer of Hillsong Worship is that this July people everywhere will join together, sing together, and declare – together – no other name, but Jesus. NO OTHER NAME is the combined effort of the Hillsong Church worship teams to express both the church’s personal devotion and a congregational offering of worship. Ever-committed to resourcing individuals, worship teams and churches alike, the Hillsong Worship team seeks to bring songs that are as diverse as the greater Church herself is.